Not sure you’re ready for college-level math courses? Want a quick review? 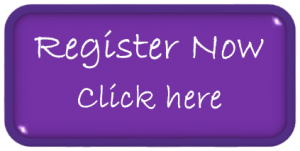 Want an opportunity to place out of developmental math in the Fall? Students required to complete developmental math will have the opportunity to test out of this requirement at the end of the Math Academy. Residential participation is strongly encouraged, but not mandatory. Campus housing is available for students who will be living on campus Fall 2019. 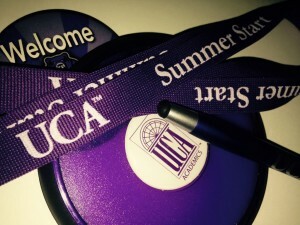 Residential participants who have been assigned to UCA housing for Fall 2019 may move in to their assigned room at the beginning of Summer Start on Sunday afternoon, August 11th. Living on campus for the duration of the program requires continued participation in the program. **The academic program fee for the 2019 Summer Start – Math Academy through the UCA Office of Student Success will be covered for a maximum of 75 participants. Funding is limited to applicants who meet all eligibility requirements, and students are encouraged to apply early as funding will be provided on a first-come, first-serve basis. This opportunity is sponsored by Coca-Cola and Aramark.